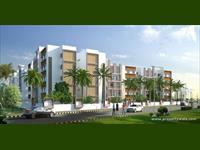 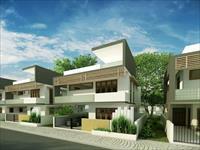 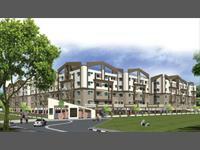 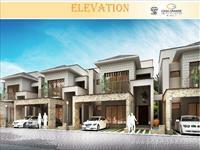 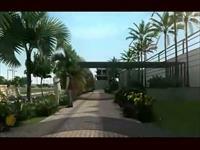 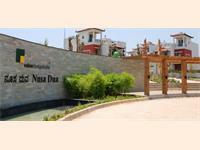 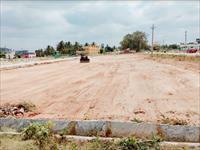 The perfect residential plots that you don’t want to miss. 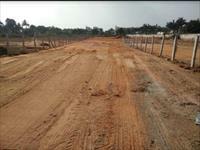 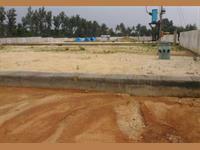 Sizzle SM Spring Field legally approved plots as well as peace and comfort loving at Bidarahalli Hobli, Kammasandra. 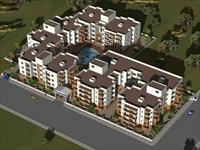 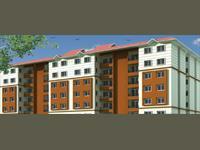 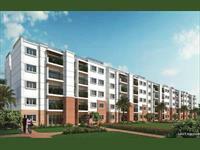 The project offers comfortable living. 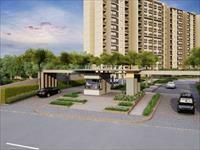 Provident Too Good Homes Offering,2 Bhk apartments are designed on 888 to 944 sq ft and are ample for a family to find their safe haven. 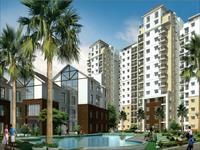 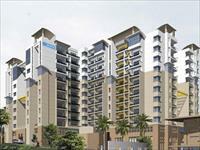 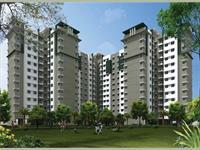 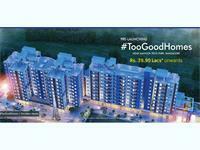 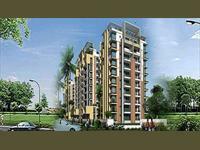 Goyal Orchid Piccadilly providing 2, 2.5 and 3 BHK Luxurious homes in 9 towers ranging between 1165 Sqft to 1572 Sqft in size. 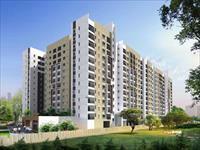 Prestige Kew Gardens presented by Prestige Group with 1, 2 & 3 BHK apartments for sale at Near Marathahalli Village,Yemalur, Bangalore. 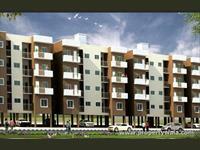 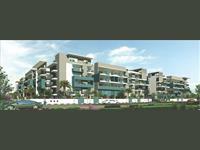 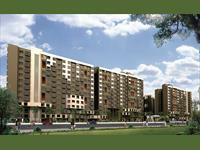 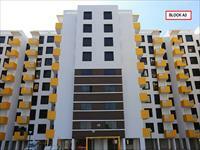 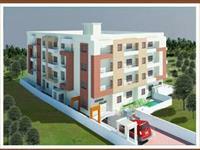 Bren Woods presented by Bren Corporation with 2 & 3 BHK apartments available for sale in Rayasandra, Bangalore. 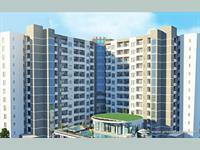 ICON Homz presents Icon Happy Living with 2 & 3 BHK apartments available at Electronic City, Bangalore.